Thri-shing Yewong villa is situated on the foothills of an old monastery (SANGCHOKHO) surrounded by villages, amids apples orchards. 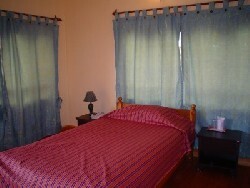 It is very quite n peaceful, a family run resort and the staff members are very friendly and hospitable. 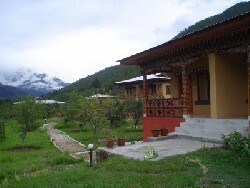 The resort is known for its traditional Bhutanese stone bath and local beverage called ARA. 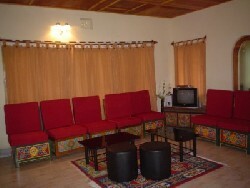 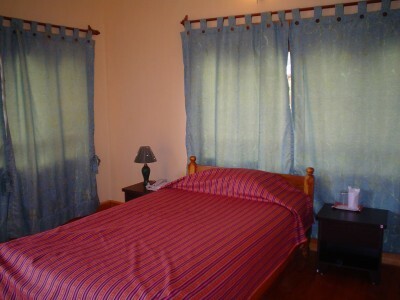 It is around 3km from town, A HOME AWAY FROM HOME.